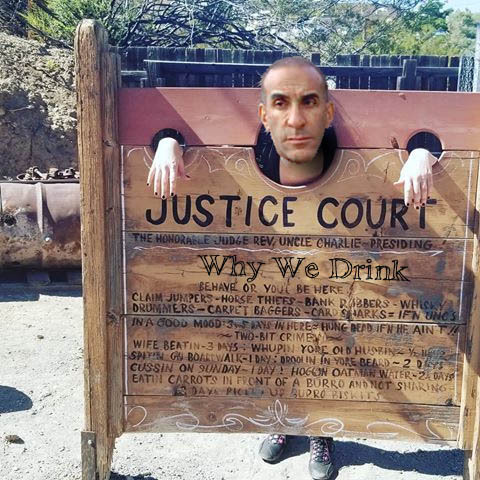 Judge, Jury and Execution – Why We Drink! This week Art and Roy tell Mike about the Kavanaugh nomination and the Van Dyke verdict. Listen in for controversial conversation! And as a bonus, Art gets irritated by Roy as he eats dinner right into the microphone for your listening delight! Previous Previous post: My Three Shows – Part 1 The Venture Bros.